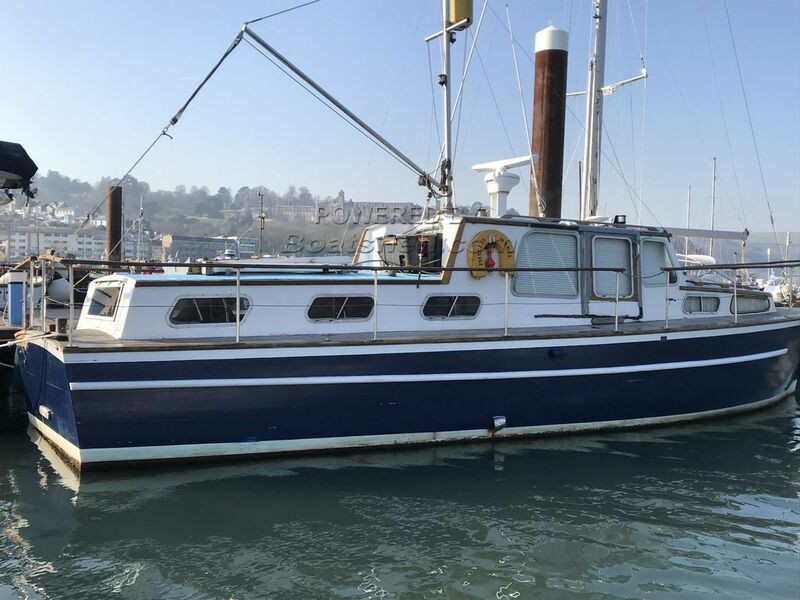 This is an excellent opportunity to aquire a livaboard with lots of space down below, she is in good working order, with good running engines, she would benefit with a little TLC, but all up together and ready to go.These boat details are subject to contract. This Rampart 37 has been personally photographed and viewed by Jerry Harper of Boatshed Dartmouth. Click here for contact details.